Most of the people use the internet today. Whether it’s for entertainment, work, or school projects, the internet is indeed useful. Hence, it is frustrating when you cannot use the internet properly. Good thing wireless access points are widely available in the market today. Investing in wireless access points allows you to provide internet access to more users. Most wireless AP can accommodate up to hundreds of users today. It can also offer a broader range of transmission and flexible networking. Now, if you are planning to invest in a wireless access point, allow us to present the top 10 best wireless access points available in the market today. 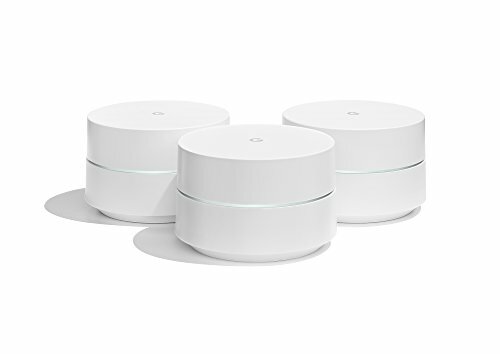 The following are the most reliable access points that can improve your internet connection and experience in the long run. One of the best-selling wireless access points in the market is the Google Wi-Fi system. This wireless access point is the new type of connected system for seamless Wi-Fi coverage in your home or office building. It also helps in eliminating buffering and dead zones. Now you can replace your current router with this product as it works with your modem and internet service. The access point is compatible with most internet service providers today including the Comcast, Time Warner, and Verizon Fios. This single point Wi-Fi point can cover up to 1,500 sq. ft., a set of three can cover up to 4,500 sq. Ft.
You can add coverage because the Wi-Fi points work together. It also features a Network Assist technology that keeps your connection fast and seamless. This technology will opt for the quicker band and channel for the devices you use. 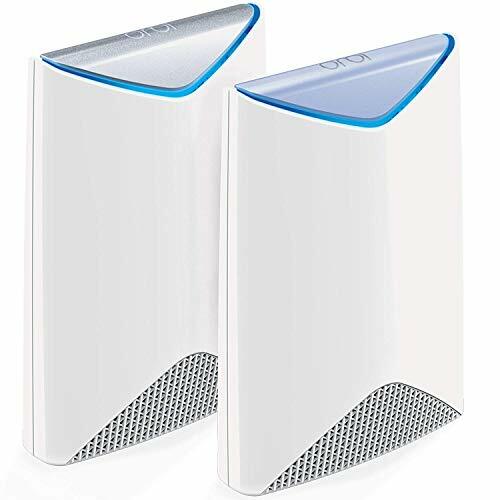 We also have the Netgear Orbi Pro-business mesh Wi-Fi system. Thanks to its 5,000 square feet coverage, blanketing your home, office building, or any place with a fast internet connection is not a problem. The tri-band Wi-Fi and Mu-Mimo helps in maximizing the internet speed available throughout the coverage of your area. This single Wi-Fi network provides a secured internet connection. This device is easy to set up and is compatible with any of your existing internet service. It also features traffic separation. There is a dedicated portal for your guest, customer, employees, admin, and manager. The AP can accommodate for up to 80 connects and its high-performance AC3000 Wi-Fi have 40 connections per unit. 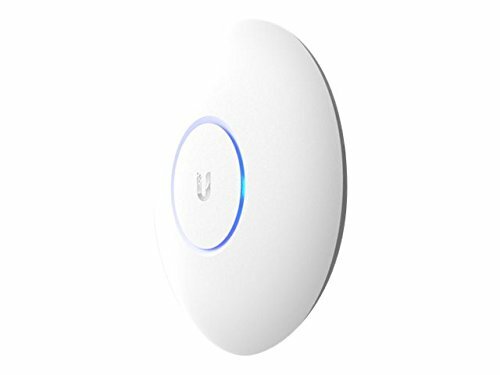 If you are on a budget, you should consider the Ubiquiti Networks UAP-AC-HD Unifi Access Point. It features a simultaneous dual-band 4×4 multi-user MIMO. Its four-stream 802.11AC wave 2 Technology can provide you the faster internet connection than you’ve imagined. Plus, its 802.3t at POE + compatibility to most internet service providers. Furthermore, this wireless access point can accommodate over 500 Wi-Fi users, great for commercial use. It is also ideal for homeowners who are looking for a broader range. With its 2.4 GHz Radio rate, 800 Mbps, 5 GHz radio rate-1733 Mbps. For a convenient and reliable technology, this product is for you. It also features three dual-band antennas. This great plug and play, self-healing mesh technology will help you to maximize the coverage of Wi-Fi in your area. Thanks to its innovative technology, this AP is reliable even for business purposes. This can also be used for outdoor deployments, and the package comes with bundled three-years hosted Unifi Cloud Controller. 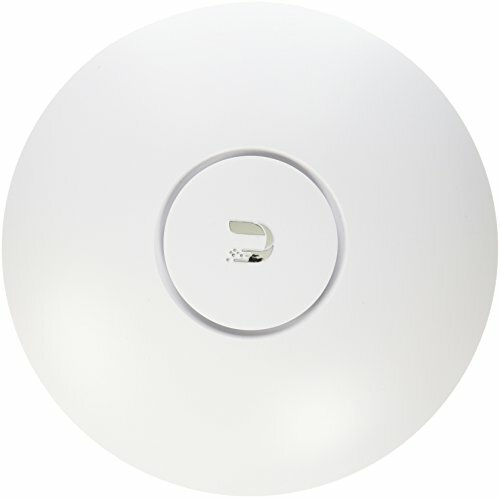 Still, in a budget-friendly price, we have the Ubiquiti Networks AP-AC long-range wireless access point. It features an innovative antenna design and scalable enterprise Wi-FI management. 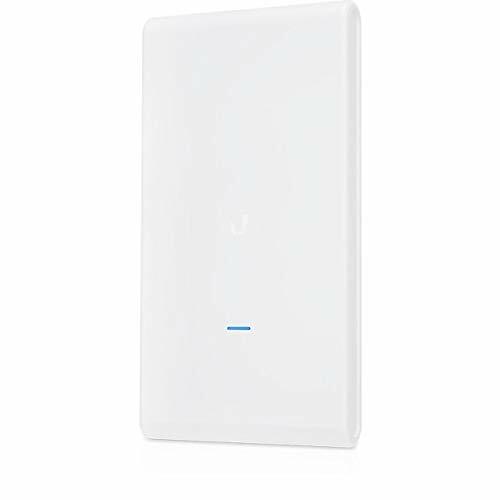 This wireless access point is ideal for long-distance deployment of fast internet connection. Also, its refined industrial design features the Wi-Fi 802.11AC technology. Now you will never have problems with your wireless networks with the help of this wireless access point. It’s excellent for residential and commercial use. This budget-friendly wireless MU-MIMO gigabit access point from TP-Link can deliver up to 1200 Mbps with 2×2 MU-MIMO technology. The EAP225-Outdoor can provide a stable wireless coverage at a range of over 200 meters plus 2.4GHz and 300mm + 5GHz in outdoor settings. Its high transmission power and high gain antennas can provide a long-range coverage area, ideal for commercial use. It also comes with Free Windows/ Linux based Omada controller software that will allow the admins to manage the EAPs. You can download the software and install it using the official TP-Link website. Its captive portal can provide a convenient method for guest authentication with Omada controller software enabled. The hassle-free and straightforward mounting design will allow you a flexible deployment for an easy installation. 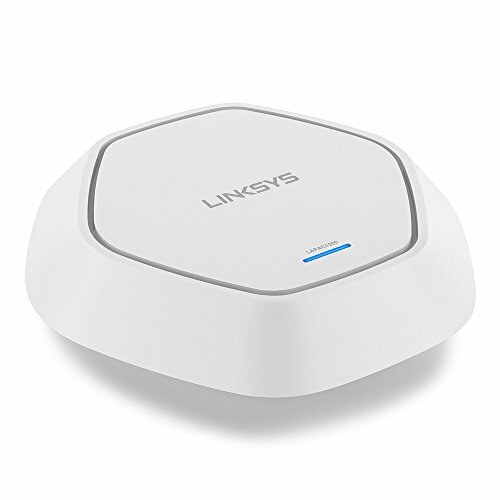 We also have the Linksys Business Access Point. This next generation Wi-Fi 802.11ac has dual-band (2.4 GHz +5 GHz) support. It features an integrated power over Ethernet Plus (PoE+). This wireless access point also features a robust and comprehensive security that you can rely upon in the long run. It has IPv6 support and range boost thanks to its high-powered antennas. The high power PA allows you to enjoy a better Wi-Fi coverage in both home and office use. It has a single point of control: clustering. The Gigabit Ethernet port is designed for fast wired connection. Its PoE+ technology can pass power and data using a single cable only. 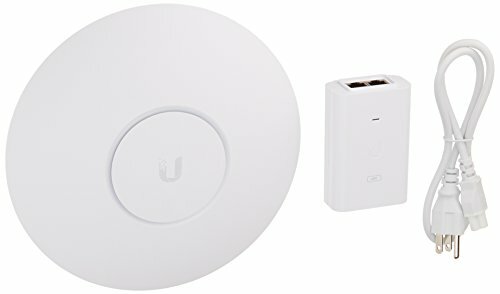 The Ubiquiti Networks Unifi 802.11ac dual radio pro-access is not only affordable but also reliable when it comes to performance. It has three dual-band antennas, three dBi each. This access point also features the 3×3 MIMO technology, and it’s convenient with most internet service providers. For those who are looking for access points that they can use for commercial purposes, this product is for you. The Motorola Cable modem plus dual-band Wi-Fi gigabit router with power boost has an integrated AC1900 dual-band (2.4 GHz and 5 GHz) with four Gigabit Ethernet ports, a firewall, and many more. If you are looking for actual cable internet service that can speed up to 375 Mbps, this product is for you. The Broadcom cable modem chipset can provide strong security from Denial of Service attacks. It has an integrated Wi-Fi router with AC1900 Wi-Fi and Power Boost that can speed up the internet connection, regardless of what type of gadget you are using right now. Be it a laptop, an iPad, or a phone; this is the best access point for you. The Wireless Power Boost adds high-performance Wi-Fi power amplifier that can boost the wireless signal to the legal limit. It can also improve the performance and range of your internet connection. Lastly, we have the Arris Surfboard. 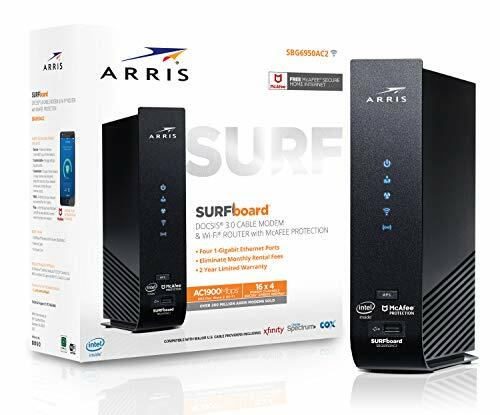 This 3-in-1 product features a 16 x 4 cable modem, AC1900 dual-band Wi-Fi router, and four-port gigabit router. It has been approved with primary US cable providers Xfinity and Cox. The product is compatible with most internet service providers such as Time Warner, Charter, and Brighthouse. It also requires cable internet service and keeps in mind that it’s not compatible with ATT, Verizon or CenturyLink. This cable modem has 16 download and four upload channels that allows you to maximize your cable ISP service offerings. Approved plans up to 300 Mbps and can support IPv4 and IPv6—the latest internet standard nowadays. For the router, it has AC1900 2.4/5.0 GHz dual-band concurrent Wi-Fi router with 4 Gigabit Ethernet ports. The Wi-Fi beamforming gives you maximum coverage and performance in the long run. When it comes to security, this product has McAfee secure whole home internet with an app to monitor and configure. Now you can set anytime and anywhere using its mobile application.